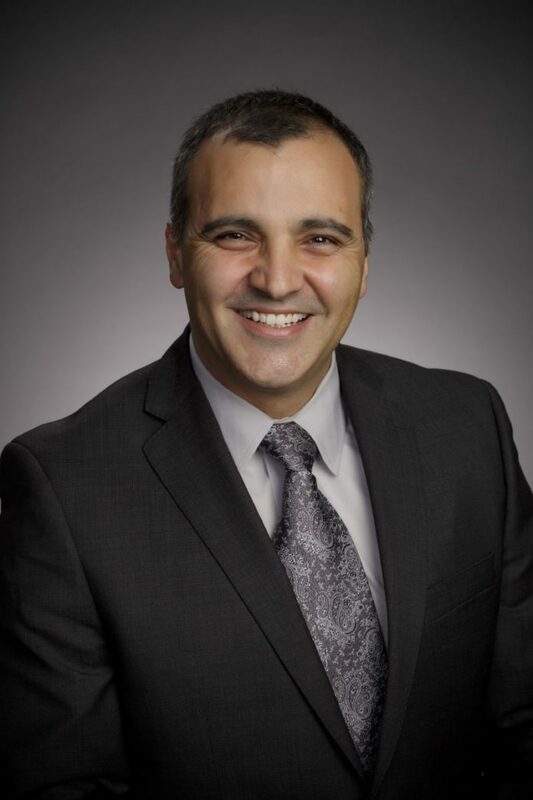 DONNA — The Donna school district board of trustees announced their sole finalist to fill the superintendent position left vacant by Fernando Castillo since February. Hafedh Azaiez, current assistant superintendent of middle schools at Spring school district north of Houston, was named sole finalist during a special board meeting held Friday. The board must wait 21 days after this announcement as per law to make Azaiez an official offer and make the hiring official. Azaiez holds a bachelor degree in physics and chemistry from La Faculte des Sciences de Tunis, in Tunisia, masters of education from the University of St. Thomas and a doctorate of education in educational leadership from Sam Houston State University. He is fluent in English, Spanish, Arabic and French. His career in public education began in 2002 as a middle school science teacher and coach with the Houston school district. He later moved on to administrative roles including assistant principal, principal and lead principal. The hope is for him to take over the reins immediately, Ceniceros said, if the terms of the contract are accepted by both parties by June 22, when the 21-day period is over. The board hired the firm JG Consulting, based in San Antonio, to help with a national search that yielded 37 applicants from seven states. Leading the district currently as interim-superintendent is Filomena Leo, who the board selected immediately after Castillo’s resignation Feb. 20. The plan, Ceniceros said, is for Leo to help with the transition and possibly stay on board until July. Castillo held the position since June 2015 and his resignation came after unfavorable findings in an internal audit. The board accepted his resignation under the agreement that he would finish his contract but under another administrative role. A termination was weighed by the board before the resignation, but they voted not to move forward with a termination. As per Ceniceros, this could have extended into a lengthy battle that could’ve taken time from the search and Castillo still received the rest of his $210,000 annual salary and benefits. Castillo’s contract officially ends June 30, and Ceniceros said Castillo will no longer work for the district after that. “I think it’s best. That way he can move on and pursue another opportunity and the district can move on with a new course,” Ceniceros said.